Republican Donald Trump chose Indiana Gov. Mike Pence as his vice presidential running mate on Thursday, according to multiple reports. The move puts at Trump’s side a conservative with the potential to unify divided Republicans. The presumptive Republican presidential nominee is to announce his choice on Friday at 11 a.m. in Manhattan. The choice of Pence was first reported by Roll Call, with The New York Times and CBS News following suit. Trump is to be formally nominated as the party’s candidate for the Nov. 8 election at the Republican National Convention next week in Cleveland. 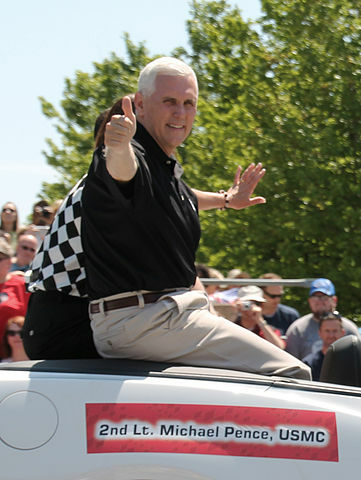 Traditionally, the vice presidential choice is used to build enthusiasm among party loyalists.